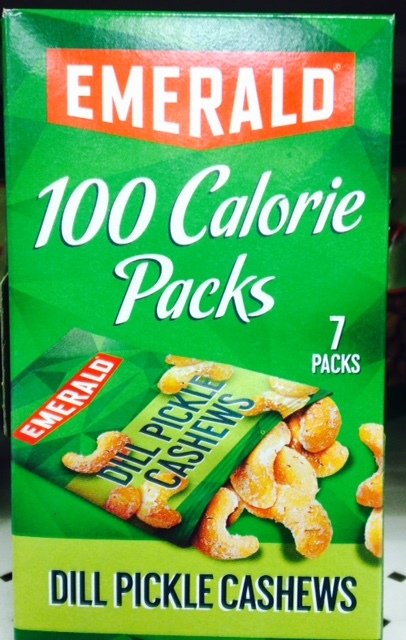 Anyone else love the flavor of dill pickle cashews? The first time I tried some I was hooked, but I could never bring myself to buy them after seeing the chemical filled ingredient list. Some brands don’t even have dill in them. Here’s my super easy version. My family loves them. You can decrease the amount of lemon juice according to your tastes–just remember that flavors intensify as the nuts dry. And psst….Father’s Day is coming up–this would make a nice little gift to give him! 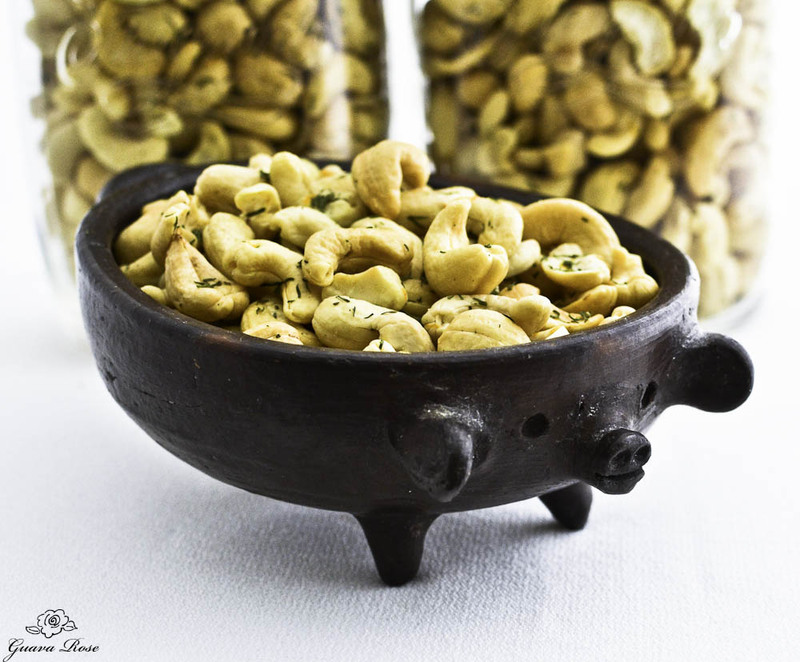 Place cashews in a large bowl and cover with water. Soak for 4-8 hours. 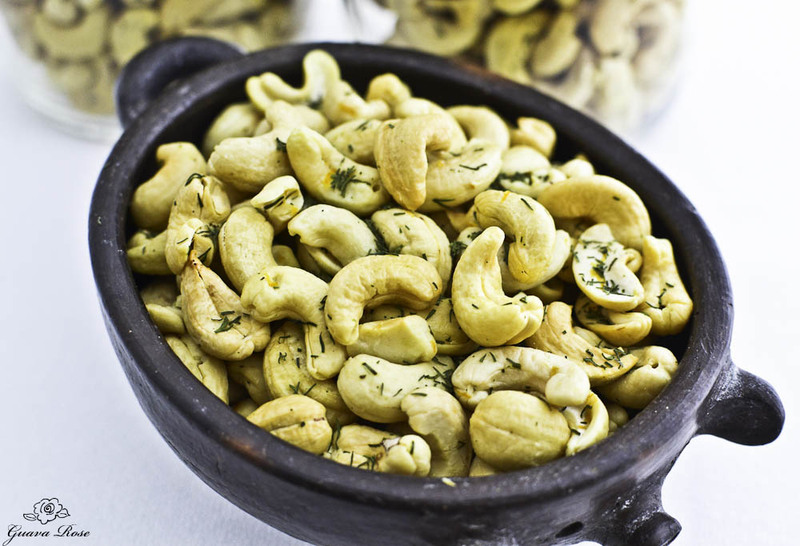 Drain water from cashews. Stir in lemon juice, zest, salt and dill. Cover and refrigerate overnight, allowing nuts to marinate 10-12 hours. Drain liquid off, then spread nuts in single layers onto dehydrator racks. Dry at 110-120 degrees F, stirring intermittently, for 48 hours or until nuts are crispy. Store in jars or airtight containers.